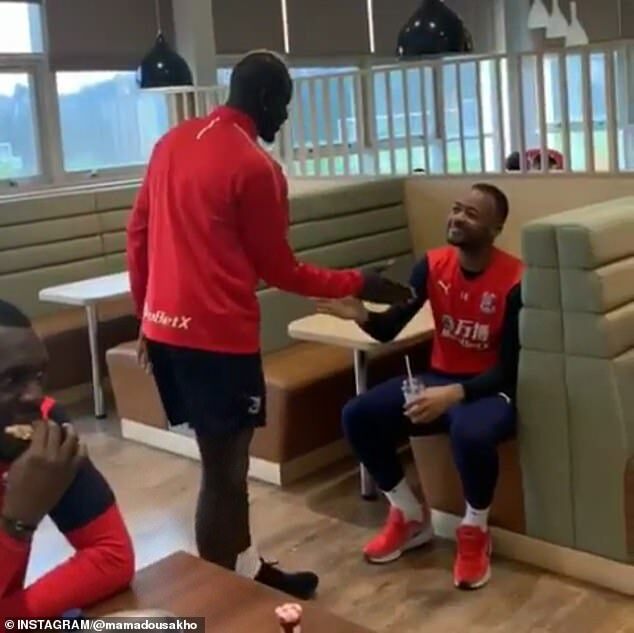 Mamadou Sakho showed off a series of creative handshakes with his Crystal Palace team-mates as he celebrated his 28th birthday. 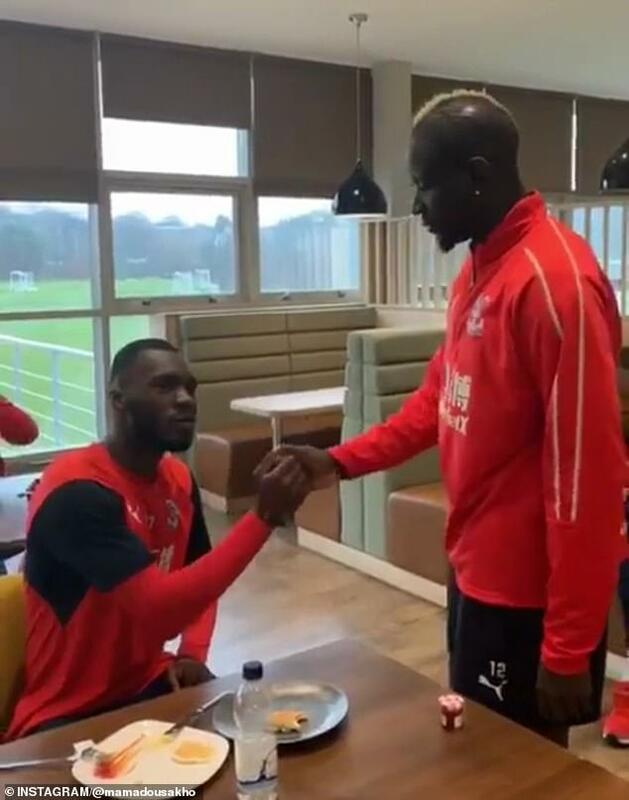 In total he performed eight handshakes, including a salute with Patrick van Aanholt and dabbing with Bakary Sako. The French defender, who joined the club from Liverpool in August 2017 after a successful loan spell, turned 28 on February 13. 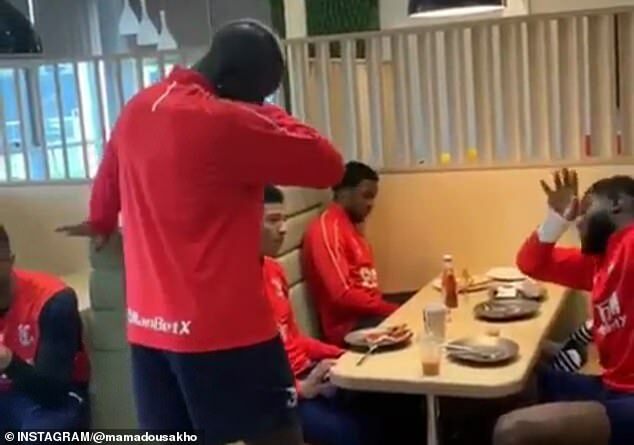 Captioned with the hashtags #SpecialDay and #TeamSakho, the video starts with Sakho and Benteke performing their routine. Next, the centre-back moves on to other players including Max Meyer and Jordan Ayew. 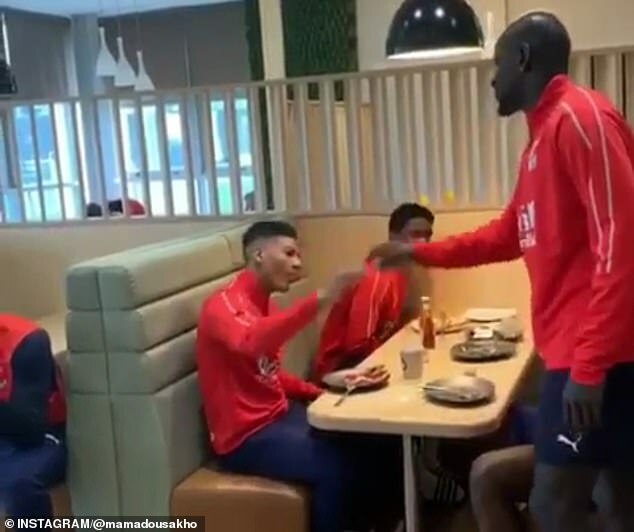 Then comes January signing Bakary Sakho and full-back Patrick van Aanholt who each have a signature routine. 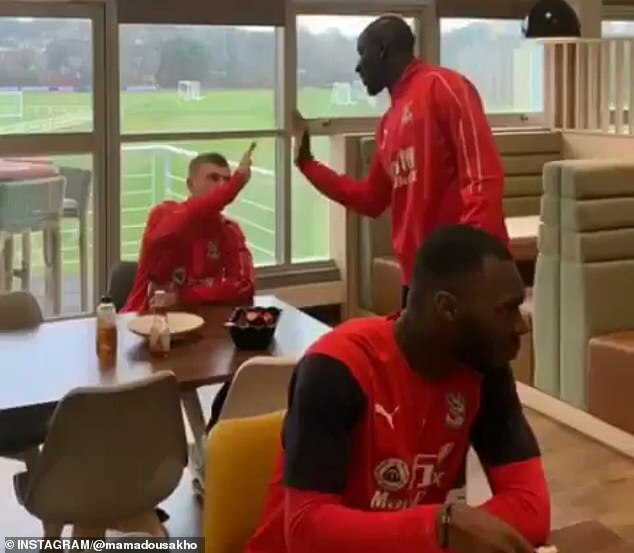 Sakho then crosses the room to end the video with an exchange with young full-back Aaron Wan-Bissaka. 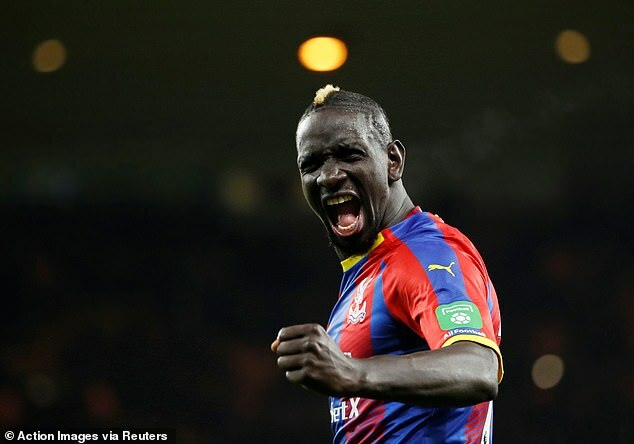 Sakho has been a regular for the Eagles this season, with the club sitting in 13th place in the Premier League and three points above the drop zone.